Metro Roofing and Remodeling - Roofing With METRO ROOFING you can be assured that your roof will be installed correctly and have a full warranty.﻿ Your roof life is extremely dependant upon the quality of your installation.﻿ Our crews are factory certified to meet manufacturer's standards and local codes. 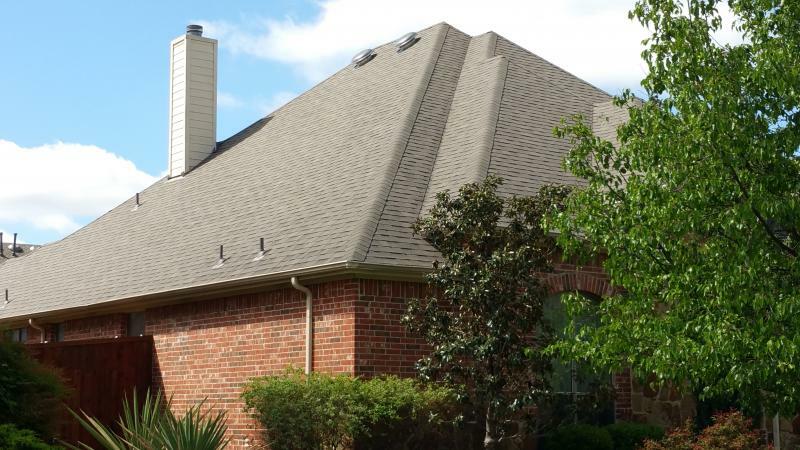 Whether you use 3 Tab 25 yr, 30 yr dimensional, 50 yr dimesional, or Lifetime warranty shingles, your roof will have the highest quality installation and wind rating standards to protect your home with confidence. Here are some manufacturers: GAF , Owens Corning (Pink Panther), Tamko, Atlas, and Certainteed. Metro Roofing will ensure that you have complete confidence that our factory-certified crews will exceed the manufactures guidelines. Our install guidlines:Metro will nail each shingle with six nails rather than the industry standard of four. Metro uses plastic cap nails to install the synthetic underlayment. (Without proper installation of the underlayement the shingles could crack and deteriorate quicker).Metro also uses storm guard in the valleys and around all penetration areas like chimneys, pipes and rakes to give you full protection. Metro also takes the necessary steps to inspect the entire roof decking for the overall strength and ability to securely hold the nails and the shingles. Metro uses power turbines, plastic ridge vent that resist hail, dual ball bearing wind turbines, and air vents to provide excellent ventilation for your home and attic. Metro recognizes that penetration areas are where most leaks accur. We pay close attention to these areas and secure them with the proper flashings and the best sealant available in the market to eliminate any leaks. Metro also will paint all stacks and flashings to match the color of the roof you choose. 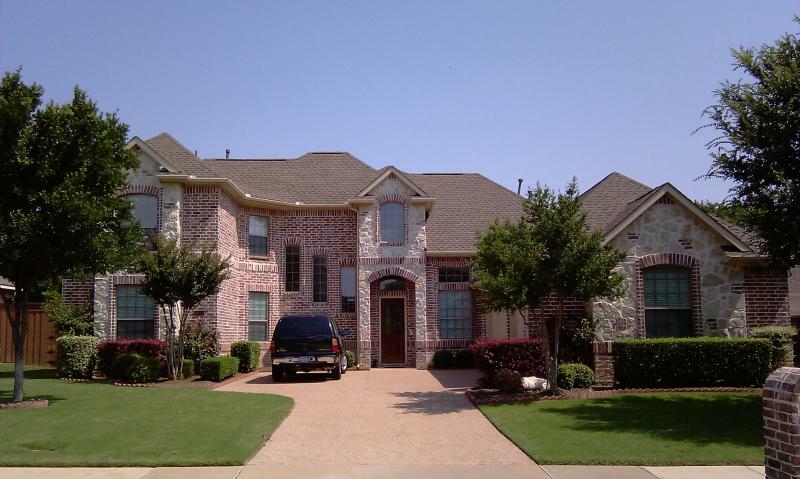 With METRO ROOFING you can be assured that your roof will be installed correctly and have a full warranty.﻿ Your roof life is extremely dependant upon the quality of your installation.﻿ Our crews are factory certified to meet manufacturer's standards and local codes. 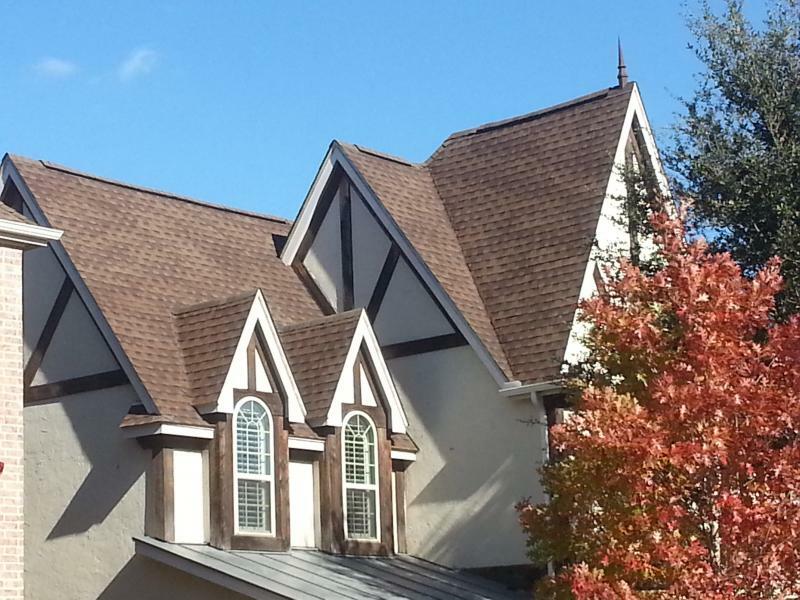 Whether you use 3 Tab 25 yr, 30 yr dimensional, 50 yr dimesional, or Lifetime warranty shingles, your roof will have the highest quality installation and wind rating standards to protect your home with confidence. Here are some manufacturers: GAF , Owens Corning (Pink Panther), Tamko, Atlas, and Certainteed. Metro Roofing will ensure that you have complete confidence that our factory-certified crews will exceed the manufactures guidelines. Metro will nail each shingle with six nails rather than the industry standard of four. Metro uses plastic cap nails to install the synthetic underlayment. 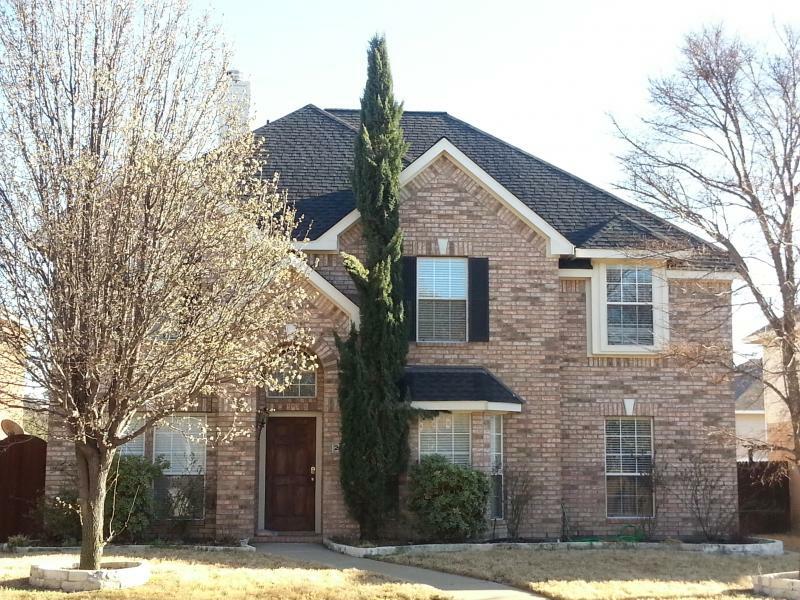 (Without proper installation of the underlayement the shingles could crack and deteriorate quicker). Metro also uses storm guard in the valleys and around all penetration areas like chimneys, pipes and rakes to give you full protection. Metro also takes the necessary steps to inspect the entire roof decking for the overall strength and ability to securely hold the nails and the shingles. Metro uses power turbines, plastic ridge vent that resist hail, dual ball bearing wind turbines, and air vents to provide excellent ventilation for your home and attic. Metro recognizes that penetration areas are where most leaks accur. We pay close attention to these areas and secure them with the proper flashings and the best sealant available in the market to eliminate any leaks. Metro also will paint all stacks and flashings to match the color of the roof you choose. 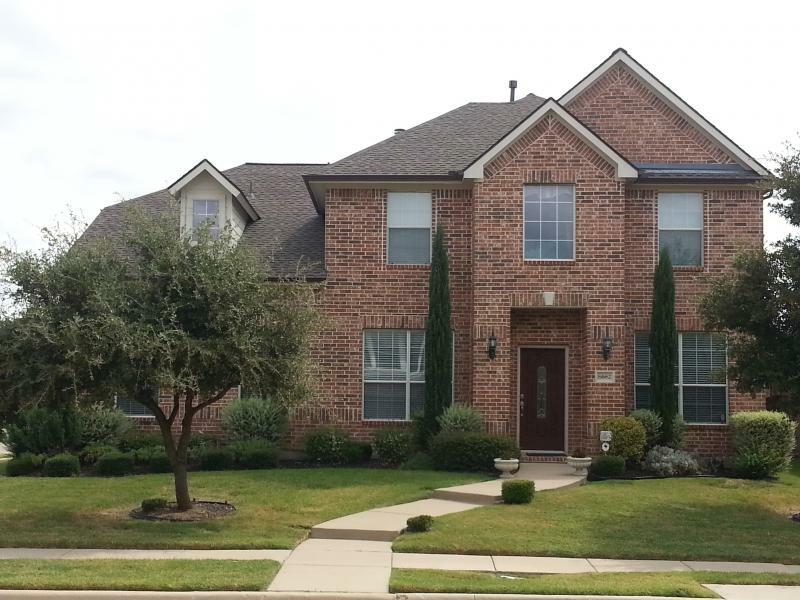 Recent Roof Completions in Dallas.